After years of drought, the Kern river returns as southern California’s most convenient white water rafting playground. Come join Great Outdoors as we enjoy a long weekend in the southern Sierra Nevada mountains. 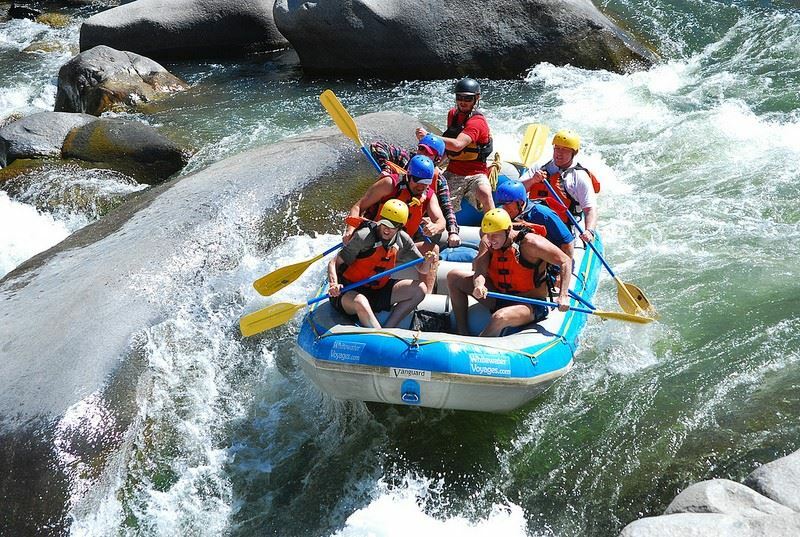 With the hot summer days approaching, imagine yourself cooling off in the river, white water rafting, or relaxing along the shore. We have reserved shaded river-side campsites at Headquarters Campground, located about 10 miles from Kernville, and we can accommodate a limited number of RVs/Trailers (up to 30 foot). In Kernville, you can grab a meal, shop for groceries, or visit the shops downtown. Please click here to read all about this trip hosted by our Los Angeles Chapter.